We invite you to take a closer look at career opportunities available at The William W. Backus Hospital. Healthcare is a challenging, highly rewarding field. 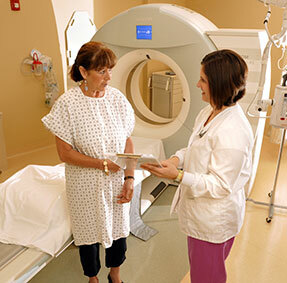 The William W. Backus Hospital offers a wide array of high-level services. The hospital contributes toward the good of the community not only through superb care, but also through programs and courses that empower those we serve to maintain and enhance their health. If you would like to be part of our highly skilled, patient-focused staff, please contact us. We are looking for those who share our vision, who excel in their fields, and who are committed to ongoing quality improvement. Commonly asked questions about joining our team. 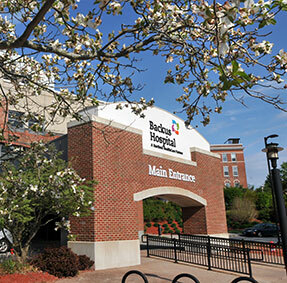 Learn more about the volunteer program at Backus Hospital. Using our website you can inquire about current employment opportunities, send us your resume, learn more about employee benefits, learn more about Backus Hospital, or to contact us. All of the most common questions about working at Backus Hospital. 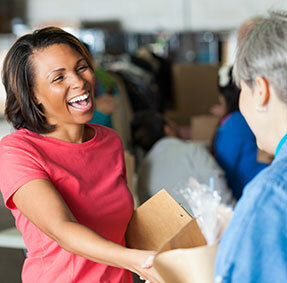 Learn more about what it means to be a volunteer at Backus Hospital.